TheOfficeSquad named one of the "Best Entrepreneurial Companies in America"
LAS VEGAS - Jan. 16, 2019 - PRLog -- TheOfficeSquad™ was recently recognized as one of the "Best Entrepreneurial Companies in America" by Entrepreneur magazine's Entrepreneur360™ List, a premier study delivering the most comprehensive analysis of private companies in America. Based on this study forged by Entrepreneur, TheOfficeSquad is recognized as a well-rounded company that has mastered a balance of impact, innovation, growth leadership and value. Dida Clifton, chief executive officer and founder of TheOfficeSquad, says, "We are so excited to be recognized by EntrepreneurMagazine as one of the Best Entrepreneurial Companies in America. It's not only an amazing opportunity to reach more business owners and help them grow with our hybrid virtual assistance and bookkeeping model, but we'll be able to help other bookkeeping firms, certified public accountants (CPAs), and virtual assistance grow through the same model." 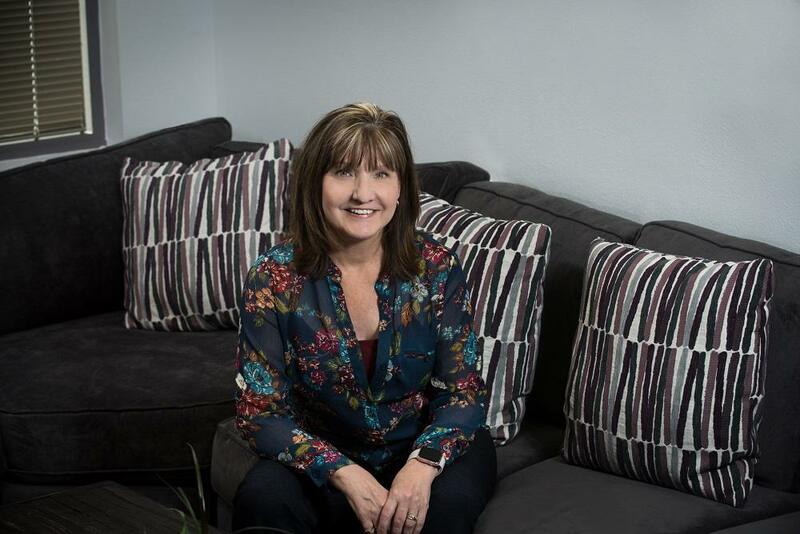 TheOfficeSquad, a member of the Las Vegas Global Economic Alliance, has helped grow business by providing extensive support to business owners. Clifton is also the treasurer for the Urban Chamber of Commerce and sits on the board of the U.S. Air Force's Aggressor Association. For additional details on the E360 List and the companies recognized, visit: entrepreneur.com/360 (https://www.entrepreneur.com/360).